On April 10th 2011 the episode of Country House Rescue that Treasure Hunt Design were featured in appeared on Channel 4. 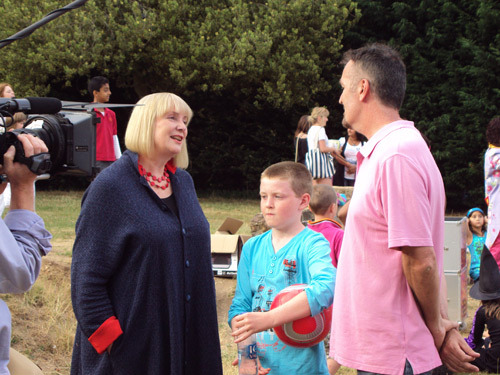 Ruth Watson met with Toby Wilson and Sam Gething-Lewis at High Elms Manor (formerly Garston Manor) in Watford. The show illustrated that treasure hunts can be used by venues as a method of generating money. Thanks to the wonders of internet research – Treasure Hunt Design received their first enquiry during the ad break just minutes following their appearance. If you are short of time and would like to know specifically more about the treasure hunts, find the episode and then fast forward to 14:45 and be sure to watch Ruth presenting the concept to the house owners. 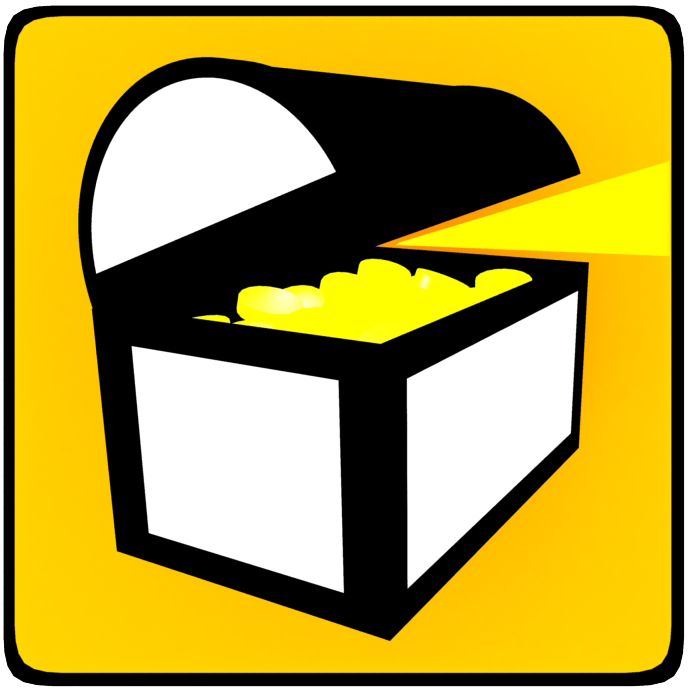 If you would like a money making treasure hunt at your venue contact Treasure Hunt Design on 07551 875604. We are proud to announce the launch of the new Treasure Hunt Design website. We hope you’ll find all thing useful to do with treasure hunts. If you have any thoughts or ideas that we can use on there then we value your feedback. The website was officially opened today by Grace Gething-Lewis cutting the ribbon and pressing the launch button. Have a hunt around and enjoy. Welcome to Treasure Hunt Design. Here we will be looking at sharing all things treasure hunt based.